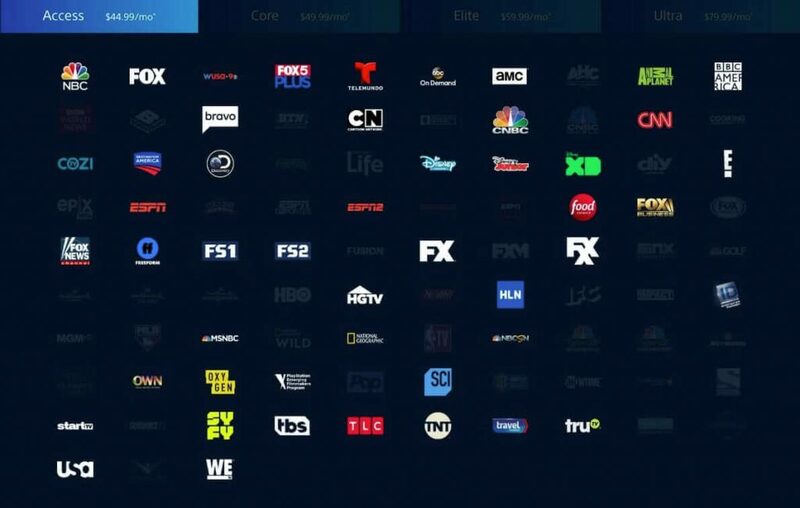 Bravo is an amazing streaming application to watch the latest season of all your favorite shows. 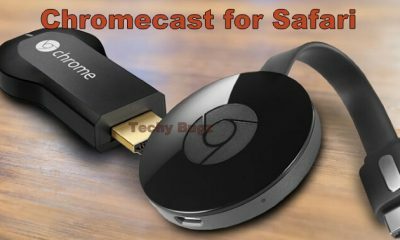 This application is compatible for all sort of devices such as Roku, Apple TV, Google Chromecast, Amazon Fire Stick and Fire TV, Xbox One, Xbox 360, Nintendo Switch, and iOS and Android devices. 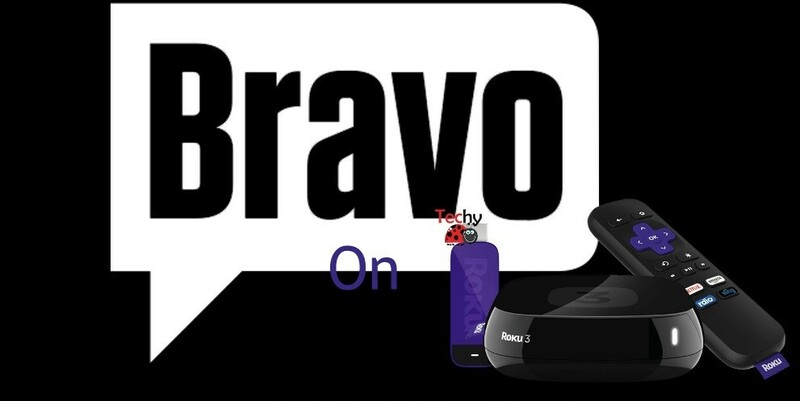 To your preferable Bravo shows just download it on your Roku device and Sign-in with appropriate credentials. 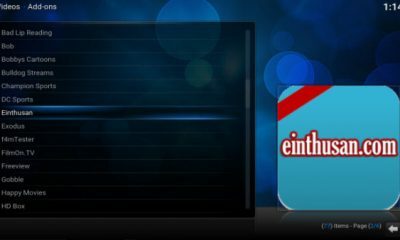 It allows you to add your favorite shows to Watchlist for quick accessing. If once you close the app while watching your favorite show. It will save your place where you closed, so you can resume watching later. 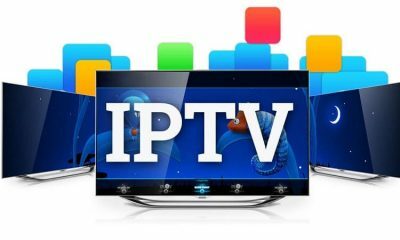 From this application, you can watch the local channels like NBC, E!, USA, SYFY, NBC Sports, CNBC, Telemundo. and much more in great quality. 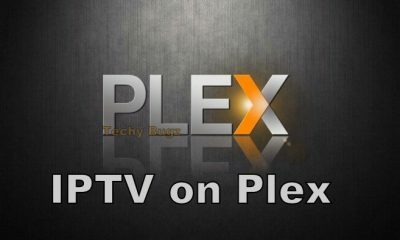 This app can be easily downloaded on your Roku because it is available Roku Channel Store. 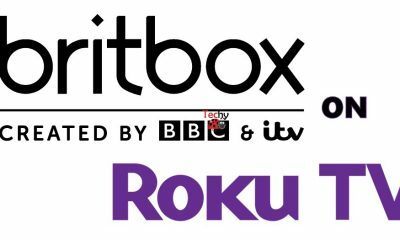 In this article, we offer you the details guide to download and install the Bravo app on your Roku device. 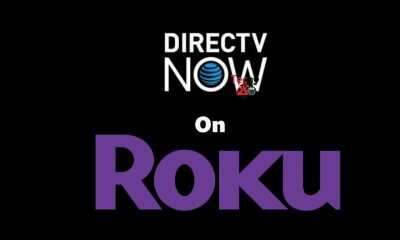 Follow the instructions given below to get the app on your Roku devices. 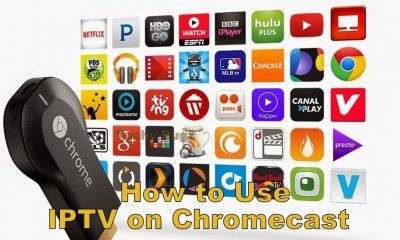 Step 1: Connect your Roku device with your TV using HDMI port. 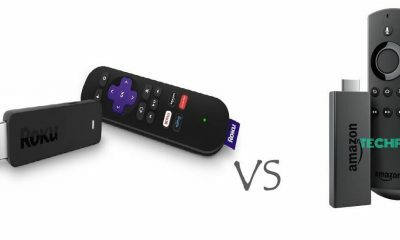 After the connection gets established, make sure your TV and Roku device has connected in same WiFi network. 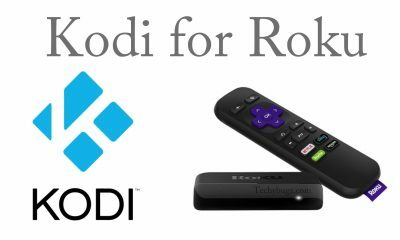 Step 2: Launch Roku on your TV. Step 3: From the home screen tap the Streaming channel option. Step 4: Enter Bravo on the Search bar and tap the Search Icon. Step 5: Tap the Bravo icon from the search results. 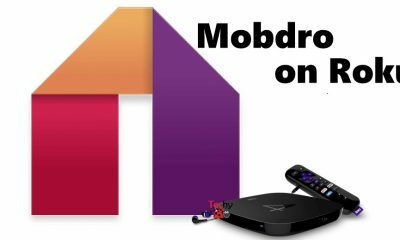 Step 6: Click on the Add Channel option to download and install the app on the Roku device. Step 7: After installing the app, open it and enter the Sing-in credentials to use the app. 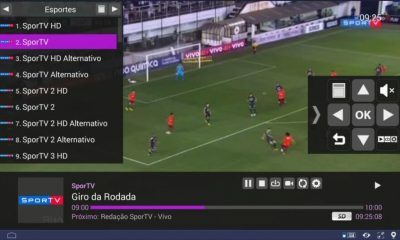 That’s it, we explained the working and the features of this application and how it works on Roku devices. 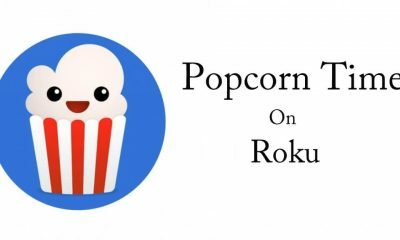 Once you install this app on your devices you can experience all the features and your favorite movies and TV shows in great quality on the big screen without any issues.